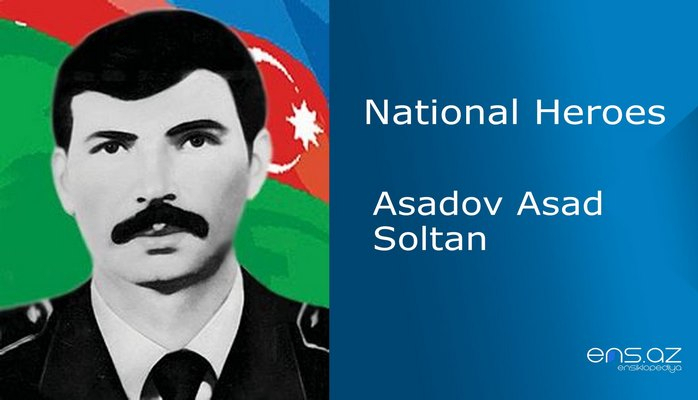 He was born in Khankandi city on the 5th of January, 1947. He was called for military service after finishing school after Nizami Ganjavi # 4. In 1967 he entered High Political Military School in Saints Petersburg after completing his military service in Internal Army in Baki. He successfully completed his education and was sent to work in Iravan in 1971. After working there for 5 years he changed his work place and started living and working in Baki. Sh. Mirzayev worked in the regiment of Internal Troops for 15 years. He then entered Moscow High Political Military Academy and graduated from it in 1988. He was becoming more and more professional as an officer He was a person with a very strong bound and love towards his own country. The brave son of the Nation was always faithful to every oath he made to his country, he never lost his hopes, never gave up the will to fight for the righteousness and truth not matter what hardships he may have faced. Thus, it was the love towards the country that brought him to Aghdam in 1991. Sh. 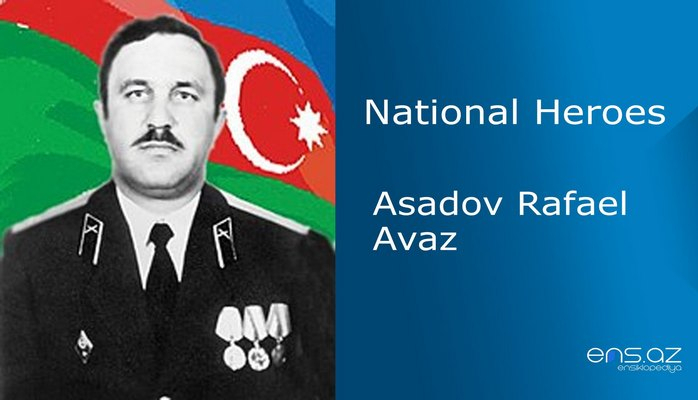 Mirzayev had been granted and awarded medal many times in his life and he was also promoted to the ranks of Assistant of a Platoon Commander, Assistant of a battalion Commander, and also Assistant of Division Commander. The brave commander gathered around himself very strong fighters and soldiers in a very short time. 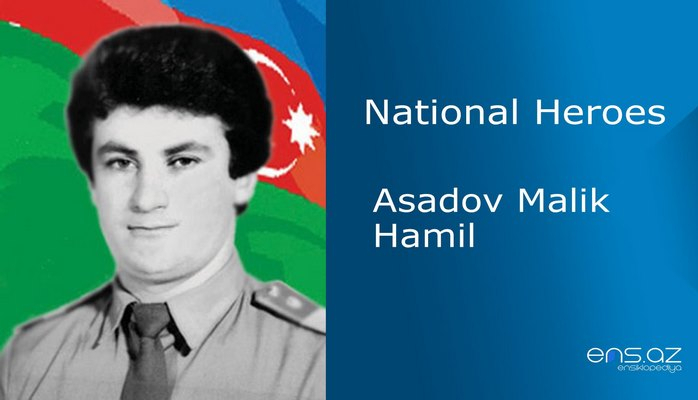 Mirzayev, who was promoted till the rank of Lieutenant Colonel, was adequately protecting the name of the military person and was courageously fighting for the every inch of his Motherland. A very big Military Operation plan was developed by the Commander in 1992. The Units of the Troops were to attack in three directions at the same time and force the enemy to retreat. They needed very strong military equipment, a lot of manpower and ammunition in order to carry out with the operation. Though there was no enough ammunition and the military equipment did not meet the demand, the brave commander advanced towards Khachinchay along with his battalion and released Gazanchi village from the enemy during the first attack. Then he came up with another plan and released another village that is called Sirkhavand on the 12th of June. Colonel Lieutenant could not bear the injustice and unfairness that was ruling the Army. 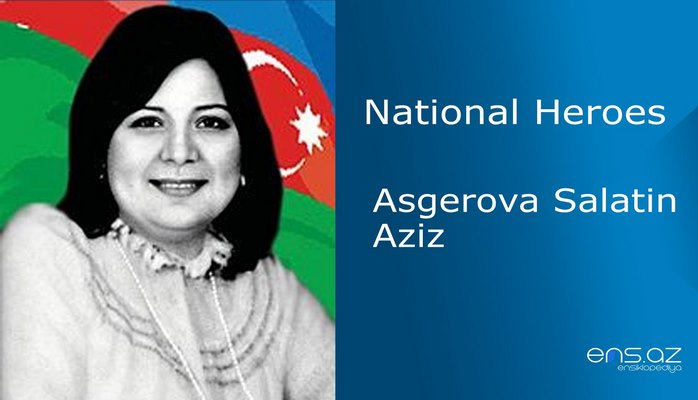 Therefore, he came back to Baki on the 18th of June, 1992 and had negotiations with the Authority and then returned back to Qaralar village. But on his way back, his car UAZ was destroyed in the explosion. He died along with his two very close relatives in this explosion. He was married and survived by 2 children. 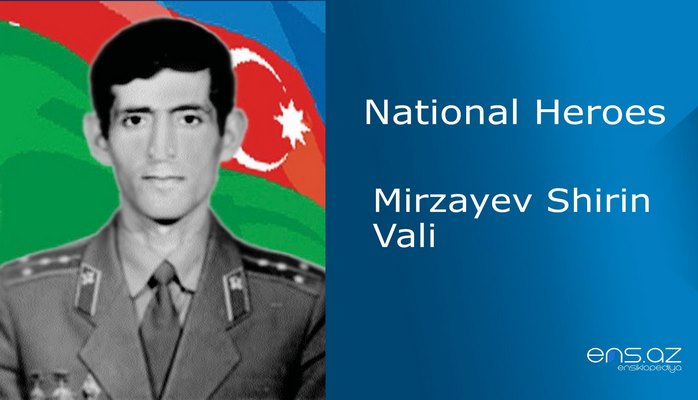 Mirzayev Shirin Vali was posthumously awarded the title of the “National Hero of Azerbaijan” by the decree # 203 of the president of Azerbaijani republic on the 16th of September, 1994. He was buried in the Alley of Martyrs in Baki. There is a street in Nizami district of Baki city which is named after the hero. And his monument was put in the Military Unit where he once served.